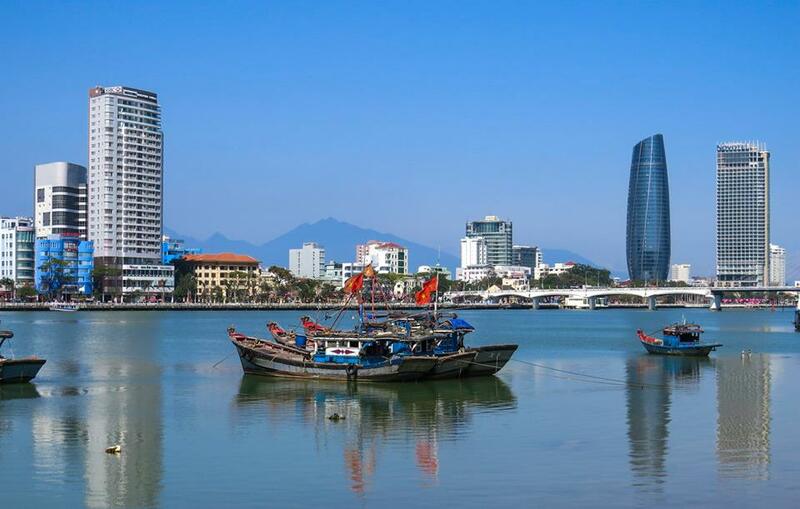 How to Set-up business in Da Nang? Foreign investors may invest in the form of 100% capital to establish a limited liability company, joint stock company, partnership company or other forms in investment in Vietnam. Foreign investors that invest in Vietnam for the first time must have investment projects and fill in investment registration or examination procedures at state agencies in charge of investment in order to be granted investment registration certificates. Investment certificates shall concurrently be business registration certificates. Company with 100% foreign capital has founded and operated from the date of issuance of the investment certificate. Copies of the authorization document, the people’s identity card, passport or other lawful personal certification, for authorized representatives. Other documents required by Vietnam law. 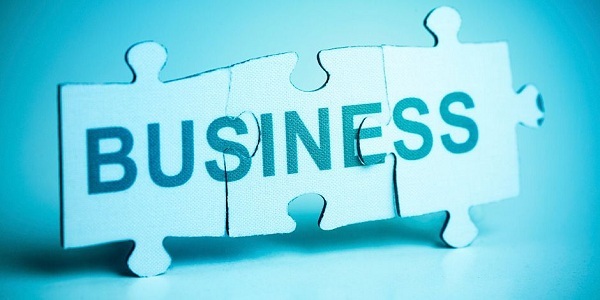 The establishment of a company in Vietnam would take from 30 days. The extra time might be needed in case the investment area is conditional or the State government needs to examine the investment project. Minimum capital, special licenses or other conditions might be required in certain investment projects.